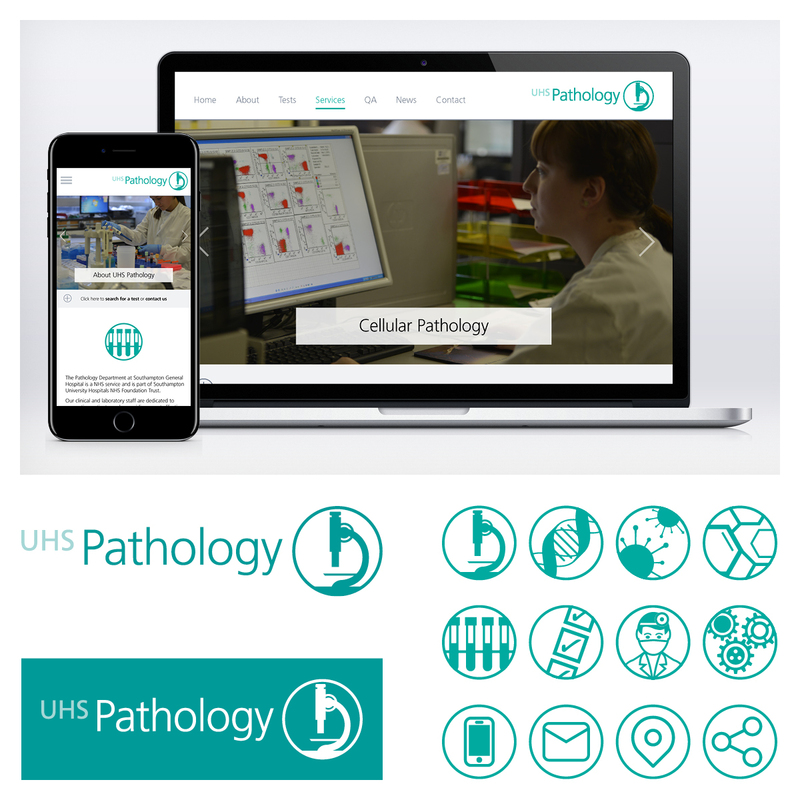 The Pathology department of University Hospital Southampton were looking to establish a clear identity away from the main hospital brand. This would enable them to compete for commercial contracts alongside private firms, thereby providing an income stream for the department to enable them to broaden their offering. Initially I created a look and feel, department logo and various icons. This was later complemented with a full photoshoot and a device-responsive website design that includes a unique, comprehensive test-ordering feature. 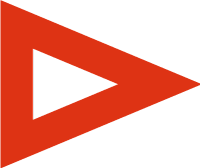 You can visit the website HERE.